Det er fortsatt muligheter for en god del padling i høst for alle som liker å leke i vann med kajakk. Derfor skal vi holde et grunnkurs i elvepadling slik at så mange som mulig får gleden av å padle. Hvis du tar grunnkurs hos oss kan du bli med på turer vi har planlagt og låne alt utstyr du trenger gratis for 2018 sesongen. Hvis du fortsetter å være medlem vil dette også gjelde kommende sesonger. Dette er en veldig sosial aktivitet da du blir kjent med nye folk som også har de samme interessene som deg. Etter endt kurs vil man få et våttkort med grunnkurs i elv. Man skal også kunne leie havkajakk. tillater det, og det er lov, blir det grilling lørdag). The paddle season is far from over, and that is why we are holding a new beginner-course in august. If you are joining us in our course and become a member at our group, you can borrow all the equipment you need to paddle this season. If you continue to be a member this i still included. After you are done at the course you will get a "våttkort" with a new beginner-course sticker for river. That sticker counts as a introcourse for sea kayaking and that also means that you can rent sea kayaks. The course is going to be held on Randselva in Hønefoss and nearby. There are possibilities to get transport to and from the locations. 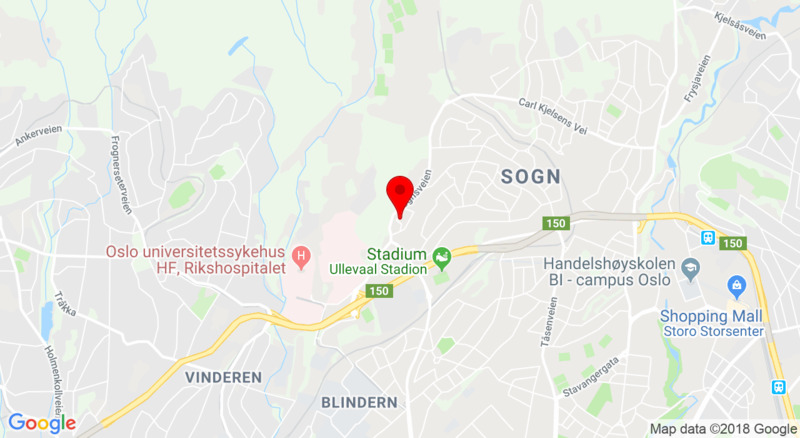 The course typically starts with going through some theory and equipment on Friday at our paddle room at Sogn(follow the road past Rema 1000, behind "Amatøren pub" right by the bicycle stand). The next day you meet up at the same location an then go to Randselva. There you will get familiar with paddling in a river. On Sunday we usually go for another place than Randselva, but it depends on the discharge in the rivers nearby. barbecue on Saturday as lunch). This is a very social event and a good way to try out something new. The lunch each day is usually cooked on bonfire or a barbecue if the weather let us. If there are some questions you can contact us on the facebook page or send mail to eirikgo@hotmail.com.